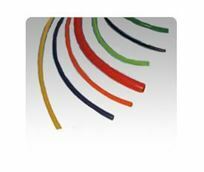 Browse here for strong and flexible polyurethane tubing for your pneumatic application. 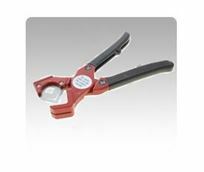 Available in standard single layer straight PUR tubing and double layer anti-spatter weld tubing, these tubing are ideal to use with push-to-connect fittings. 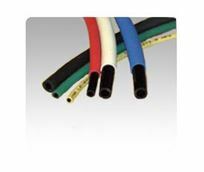 ATP's tubing is offered in both metric and fractional sizes and variety of colors in different package lengths.